East Sussex and West Sussex. 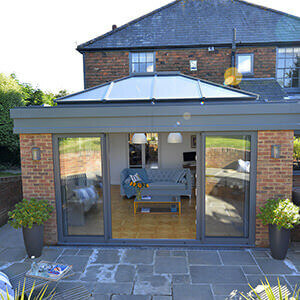 Let the outside in with our Aluminium Bi-Fold Doors available in homes and commercial properties across East Sussex and West Sussex. Add style to your home with our fabulous Roof Lanterns. 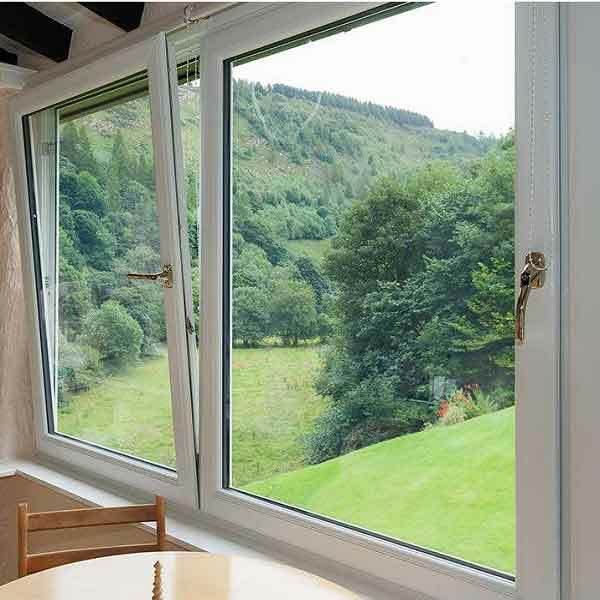 We supply and install a wide range of aluminium double glazing products to homeowners in Uckfield, East Grinstead, Haywards Heath, Heathfield, Tunbridge Wells, Tonbridge, Brighton, Crowsborough, Horsham, Redhill, Reigate, Hailsham, Crawley, Lewes, Seaford, Newhaven, Hastings, Eastbourne, Hove, Shoreham, Bexhill - East Sussex & West Sussex. 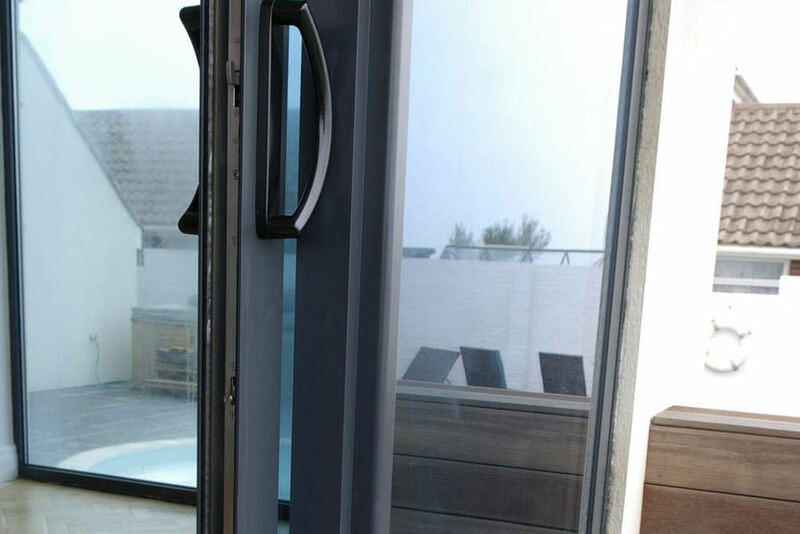 Every aluminium door and aluminium window promote many features and benefits to enhance your home. 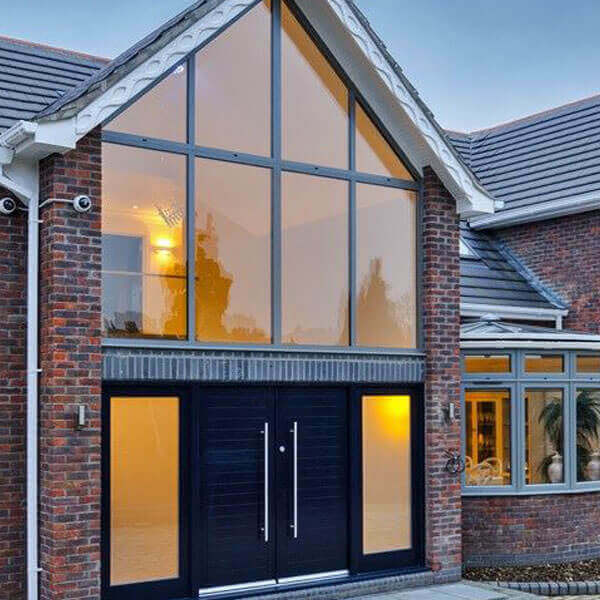 Based in Uckfield, Sussex, Britannic Bi-Folds offer a complete range of Aluminium Bi-Fold Doors to customers across Sussex, Uckfield, Hailsham, Crawley and the South Coast. 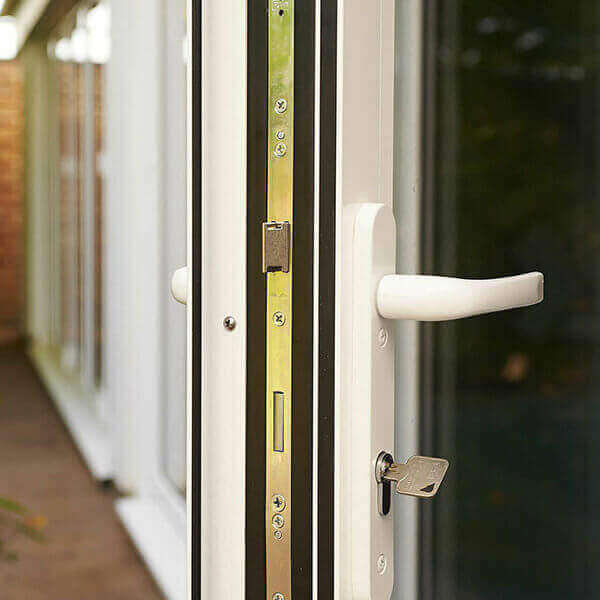 We also supply and fit a stunning range of Aluminium Windows and Doors, meaning you can get a complete look for your home. 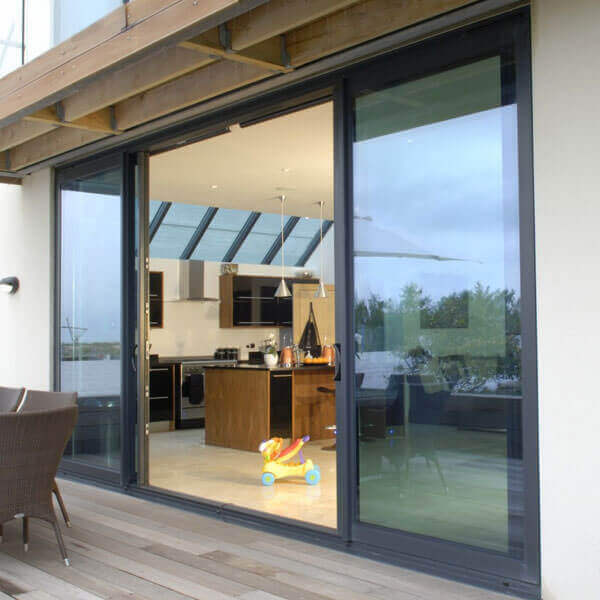 We offer market-leading Origin Aluminium Doors and Windows. 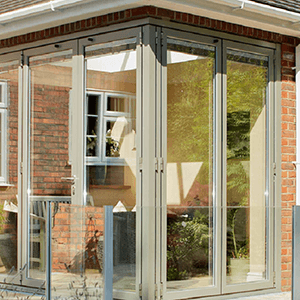 High quality and stunning Aluminium Bi-Fold Doors, Windows and Doors along with fantastic customer service. Our experienced teams will work with you from start to finish, ensuring that you receive the high quality end result that you would expect from a leading firm. Our installers are experts in their fields and will provide excellent customer service, causing as little disruption to you as possible. We take care of our environment through our free recycling service for post-consumer glass and uPVC. 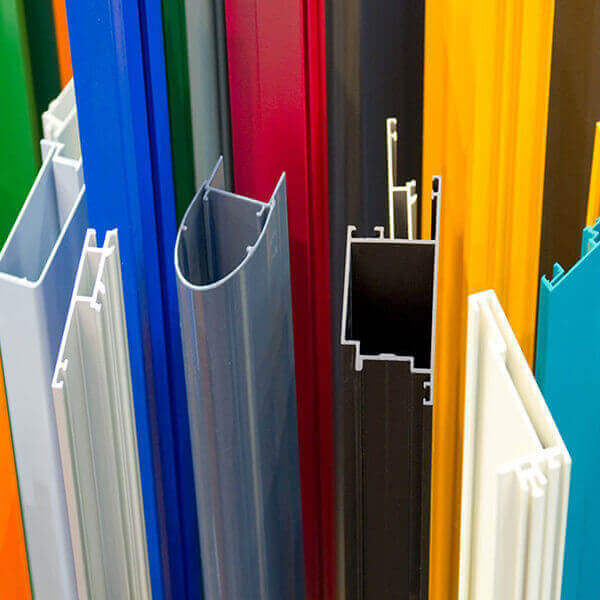 We offer a complete range of aluminium double glazing products. 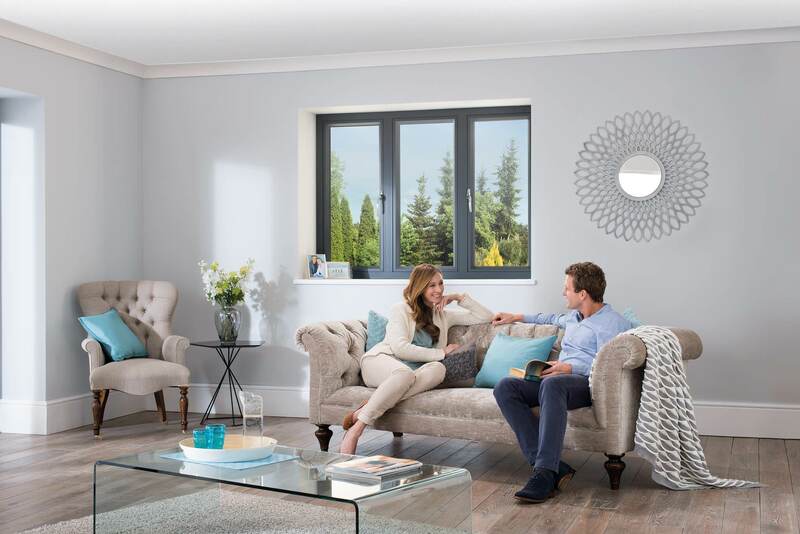 Our competitively priced windows and doors complement each other and all come in a choice of over 150 colours, meaning you can have a stylish, matching look to your home. We have a reputation for high quality products at competitive prices and are one of the leading installers in East Sussex. You can be sure that you will receive an outstanding product with incredible value that will be designed to meet your needs and fitted by our expert installers. You can trust in us to give you the best possible products and the best possible service. With over 20 years of experience, our professional team are craftsmen in their trade. 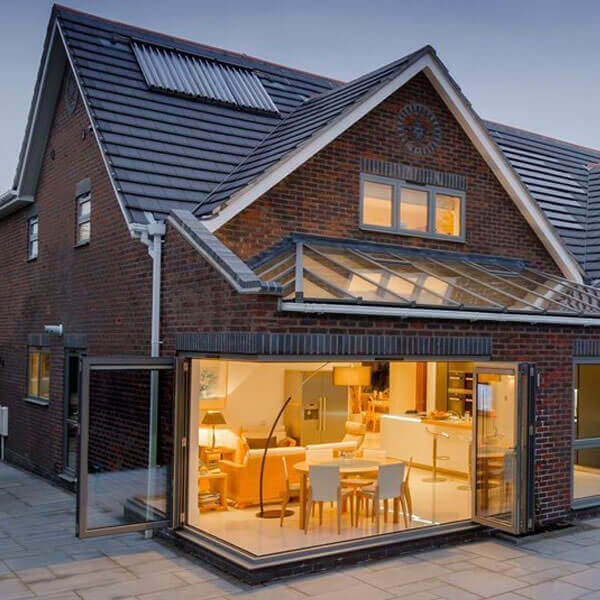 We'll not only provide you with a stunning end result, but we'll completely remove the stress and responsibility of your new home improvements. 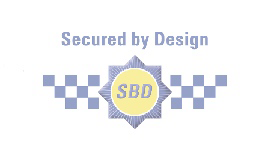 Get in touch to let us know your design ideas and specifications, and we'll take care of the rest. We are really pleased with the bi-fold doors which you supplied and fitted. The quality and design detail is excellent and the custom colour a perfect match. The installation team worked well with my builders. I have previously always bought German bi-folds, the quality of these is every bit as good but with much shorter lead times. 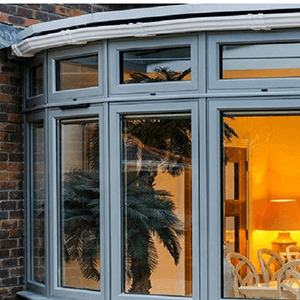 We offer a beautiful range of aluminium windows to homeowners in Hailsham, Crawley, East Sussex, West Sussex and surrounding areas. 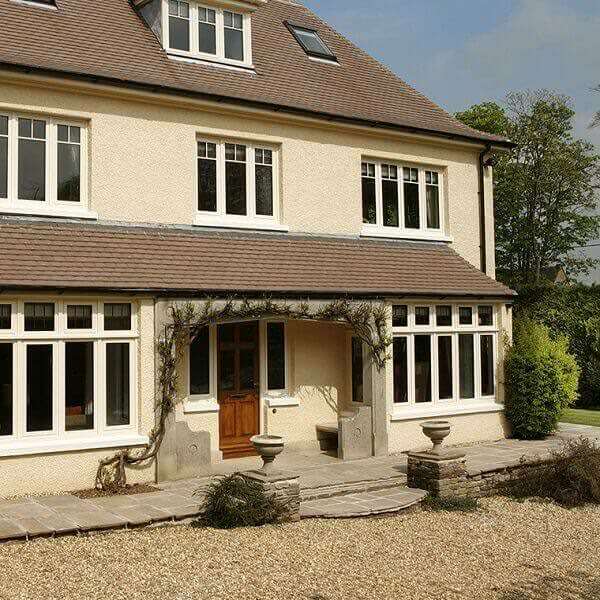 Whether you are the owner of a period property or a new build, our aluminium windows will enhance the look of your home while giving you excellent efficiency and security. 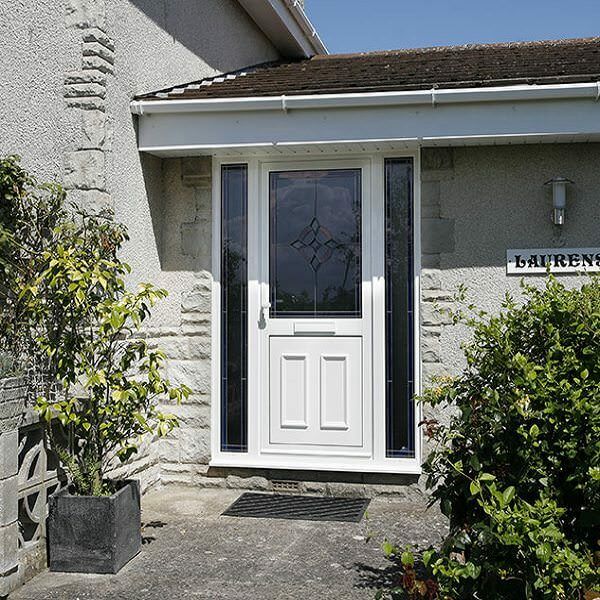 We supply and install a complete range of doors, including sliding doors, in homes across East Sussex, West Sussex and surrounding areas. Our teams are experienced, knowledgeable and will guide you through your design choices. 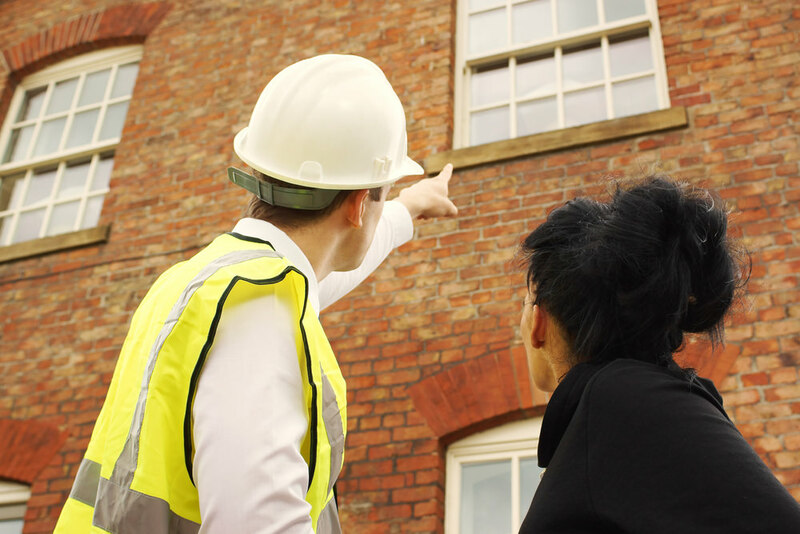 We’re always here to offer friendly advice with 20 years of experience in our trade. 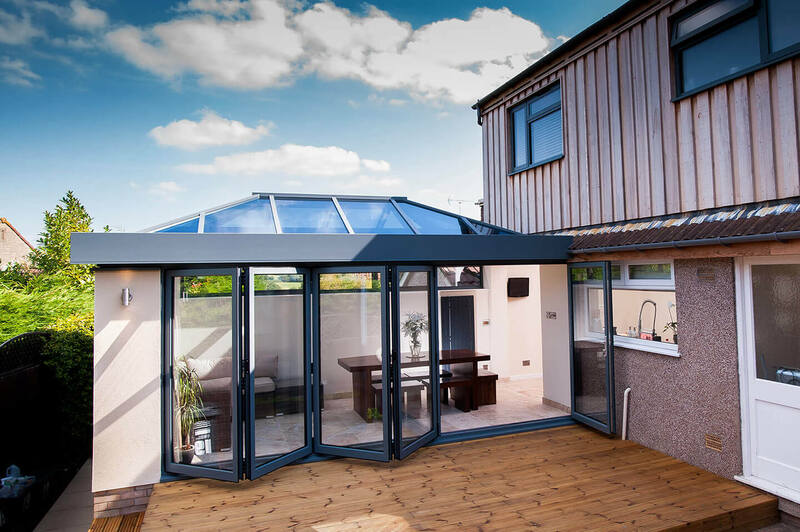 We have a stunning range of lantern roofs available to East and West Sussex customers, and they make a beautiful addition to all property types. Weather-proof and thermally efficient, our roof lanterns are an ever popular choice here at Britannic. View our range online today, or contact us for more information. 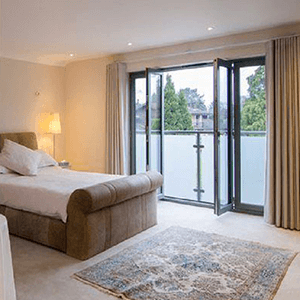 Our first class aluminium windows and doors are sourced from highly accredited suppliers, so we know that we can give our customers the very best in aluminium product quality.